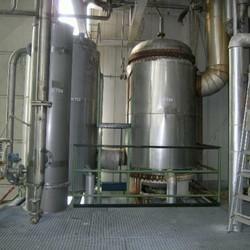 Leading Manufacturer of essential oil processing plant, spices processing plant, dehydrated vegetable processing plant, amla candy processing plant, agro processing plant and refined iodized free flowing salt plant from New Delhi. 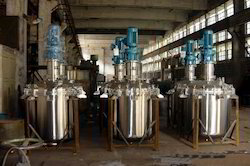 We are leading manufacturer and supplier of Essential Oil Processing Plant for our customers with good product quality and customer satisfaction. 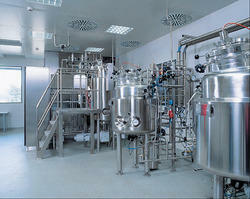 We are the leading manufacturers and suppliers of the Spices Processing Plant. 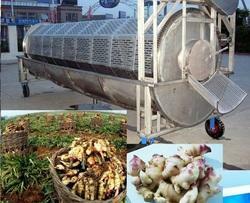 We are the leading manufacturers and suppliers of the Dehydrated Vegetable Processing Plant. 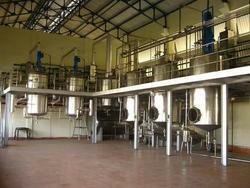 We are the leading manufacturers and suppliers of the Amla Candy Processing Plant. We are leading manufacturer and supplier of Agro Processing Plant for our customers with good product quality and customer satisfaction. Refined Iodized Free Flowing Salt Plant offeredis designed and developed using latest technology support and provide perfect support in meeting the processing demands of refined iodized free flow salt. The plant comes with support of dust free screening as well as inspection window for viewing of screening process on mesh. These GMP standard salt processing plants also come with optimum designed ball tray for non clog screening support and quick opening clamps for quick cleaning support. 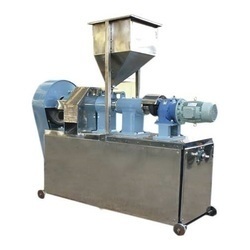 Some of its features include vertical motor support for offering optimum vibrating power for sieve operations, suitable support of feeder devices like inclined conveyor support among others. 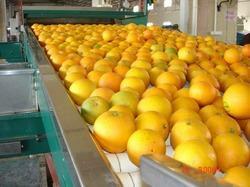 We are manufacturer of LEMON PROCESSING PLANT for our customers with good product quality and reliable sources. We are leading manufacturer and supplier fo IMLI SAUCE/PROCESSING PLANT for our customers with good product quality and customer satisfaction. 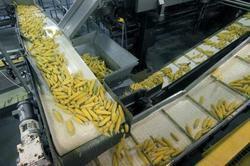 We are leading manufacturer of Corn Cob Processing Plant for our customers with good quality and reliable services. Malt Extract Plant offered is designed and developed using latest technology support and can be provided in different models to suit the needs of processes including food malt processing, brewer malt processing and malt processing for distiller plants. 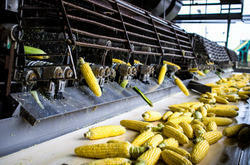 Here, our expertise lies in providing complete support including erection and commissioning of malting plants with precision fabrication support provided for supported equipment like hoppers, conveyors and other ancillary equipment. Some of its features include available in standard industry specifications, food grade metal used for construction to maintain the hygiene levels, can also be provided in customized finish options as specified by the customers. 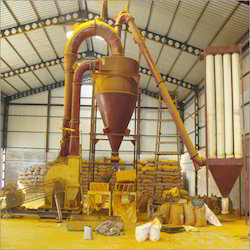 Instant Coffee Powder Plant offeredis designed and developed using latest technology support and perfectly suits the requirements of manufacturing of instant coffee. 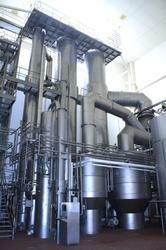 With the involved processes including extraction, separation of waste, spray drying among others, these coffee powder plants can be provided in different processing capacities per hour basis. 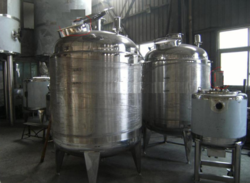 Some of its features include compact designed finish, plant can be provided with different drying processes like freeze drying, spray-drying and vacuum-drying; low temperature based processing so as to minimize loss of flavor and aroma, can be provided in OEM specifications as demanded by customers. 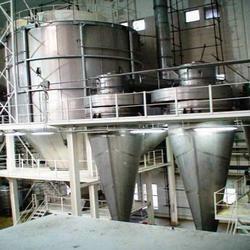 Fruit Juice Powder Plant offeredcan be made available by us on turnkey basis in semi-automatic or fully automatic operation support as well as in customized design choices as per the specific processing requirements of the clients. 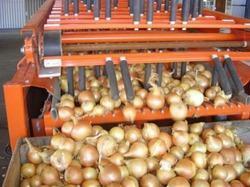 These find use in processing of different fruits like orange, apple, pear, grape, straw berry and others. 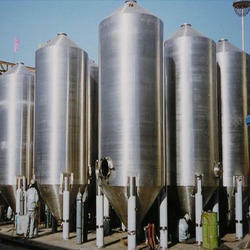 Some of its features include can provide processed fruit powder in different packaging forms like be plastic pouches, cups, bottles; production line can be customized as per different end product and packaging type requirements, provided with support of stainless steel and carbon steel pipes, electric installation material and others. 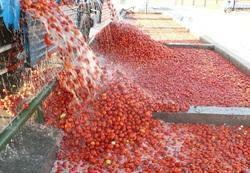 Tomato Paste Ketchup Plant offeredprovides for automatic slag slurry separation and a well as provide high savings on involved labor and operation costs. Backed by latest technology support, these processing lines are based on international standards and can be used in processing of cold/hot break tomato sauce. 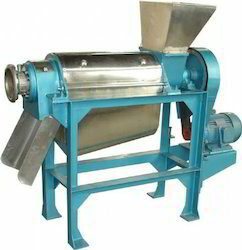 Some of its features include suitable accessories system support in form of skirt board, cleaning machine, crusher machine, beating machine, storage tank & sterilization machine among others; provides for complete processing support involving steps like washing & sorting, crushing, pre-heating & pulping, sterilizing and filling, can also be provided as per the OEM specifications provided by the customers. Instant Tea Plant offeredprovides for optimum functional support in form of manufacturing of instant quality tea from leaves. 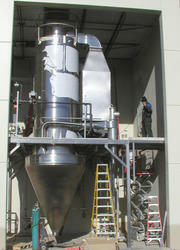 The plant is designed to efficiently handle the processes involving extraction, waste separation, evaporation and spray drying and can be provided in different output sizes as per the specific processing needs of the customers. Some of its features include plants available in different capacities from 5 kg to 1000 kg/hr, food grade stainless steel finish, provide for optimum instant tea production support, coming with suitable powder drying support including freeze drying, spray-drying and vacuum-drying among others. 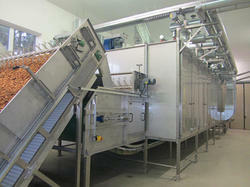 We are offering Amla Processing Plant to our customers. The products offered by us are manufactured using high-grade raw material, which is procured from the reliable vendors of the market. 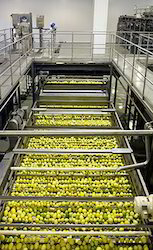 Food Processing Plant offered comes precision designed and developed so as to provide consistent support for meeting the demands of starch processing. Here, our expertise lies in offering equipment line in different functional and output capacities as demanded from us by the customers. 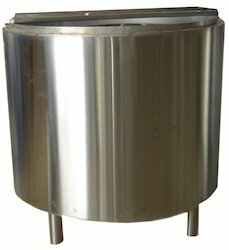 Some of its features include complete engineering support including equipment design, fabrication and installation; support of advanced automatic control system for superior process reliability, fully stainless steel construction finish for maintaining protection against corrosion, optimum surface treatment for high oil and dirt resistance, provides for excellent separation results in terms of starch separation, compact deigned finish among others. 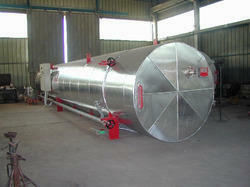 Our company specializes in manufacturing and supplying Butter Melting Plant. Demanded by food & beverage industry, our offered products are available in various models and designs at market leading prices. 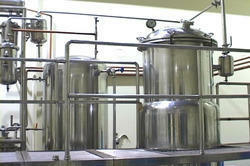 Furthermore, our offered plants can be customized as per the specifications laid down by the patrons. 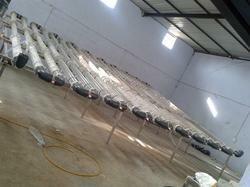 We are the leading supplier of Semi Automatic Tomato Processing Plant made from high quality material at competitive prices. Consultant, Manufacturers and Suppliers of Food, Pharmaceutical, Biotechnology, Chemical Plant & Equipments , Effluent Treatment Plant, Dust Collectors & Air Pollution Control System. 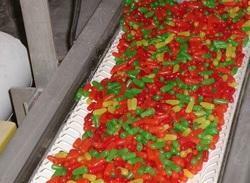 We are amongst the leading names in the industry, offering wide array of Food Processing Plant that are acclaimed among the clients or high strength and easy application. 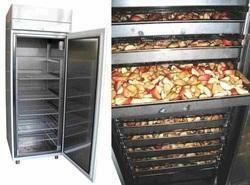 Our entire product range is environment friendly in nature and is executed in standard dimensions. 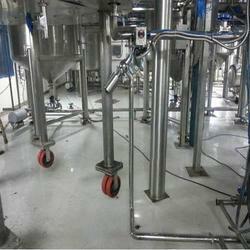 Moreover, client can get the provided products from us at very economical prices.